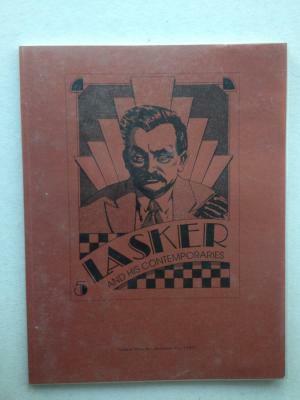 Lasker and his Contempories Issue 5. Type: BARGAINS. Detail: Hilbert. Product Code: 093865098X. A collector's item. This Thinker's Press production has an elegant design of Lasker composed by Ken Prestley. In perfect condition this a rare find. 64 pages. Shady Side - The Life and Crimes HB. Hilbert, J. $95.00.